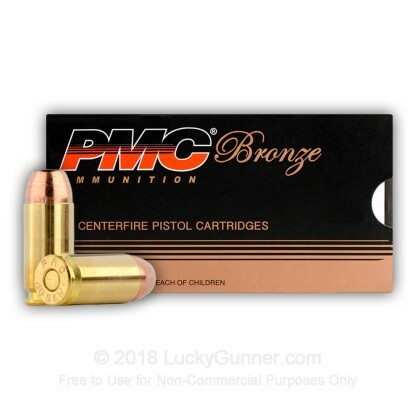 PMC has earned an impressive reputation in the U.S. civilian market over the last few years due to its dependability round after round. 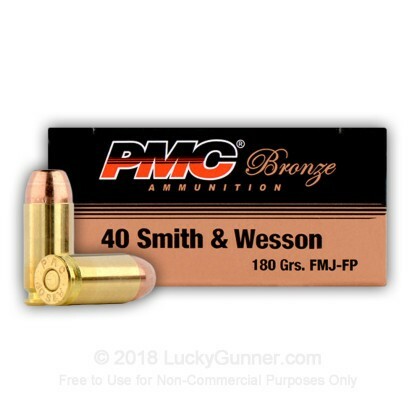 This 40 S&W ammunition is perfect for reliable and affordable range training. This ammo gives a few ftf in my Bersa, but none in the EAA witness. Just wish I could afford more of it. 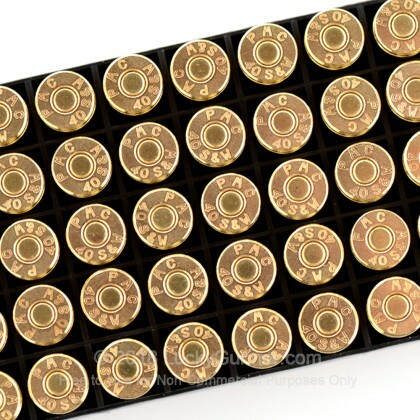 I have shot this brand of ammo in 3 different calibers and have had NO issues at all with any of it. Probably 1000 rounds + and not one problem. Cleanup isn't bad, either. Recently stepped down from a 40 year old Ruger Super Blackhawk 44 Mag. 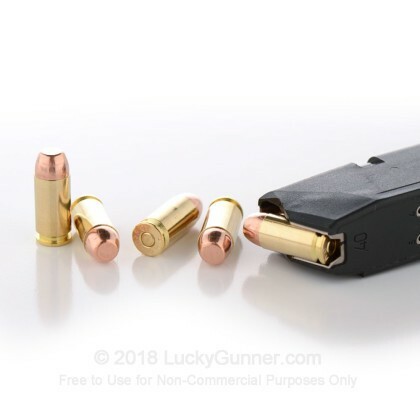 to a factory new Glock G22 .40 Gen4 primarily due to ammo cost. I have run 300 rounds of the 40 S&W - 180 gr FMJ-FP - PMC so far without any issues in this new handgun. I practice by shooting 3 to 4 shot groups and try to get tight groups. So far the this ammo has been consistent. I also ran about 20 rounds (5 groups) of Speer Gold Dot 180 gr today to compare. The Gold Dot felt a little stronger and my first group was not too good but subsequent groups were good so it will be my home defense round. No issues with clean up and lucky gunner brings it right to my door. This is good range ammo! No problems with misfeeds or misfires in 500 rounds. To be fair...my Glock 23 also had no problems with the same number of Tula rounds. This ammo is also cleaner than I expected. 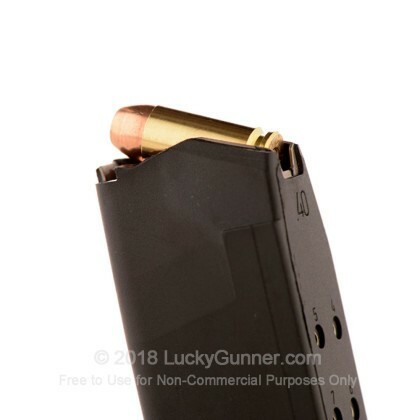 I recently bought a Beretta PX4 Storm and so far this is the only ammo I have shot out of it and have about 300 rounds through on the range without any problems at all. This is my favorite so far. 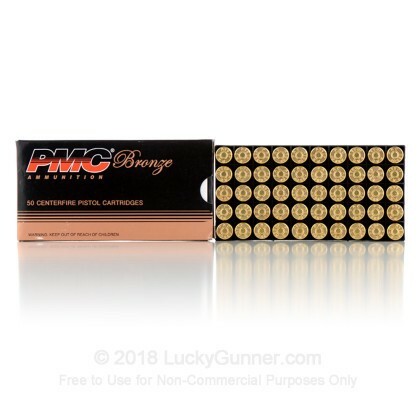 Great range ammo and zero failures. No problems, clean, no jams or misfires. 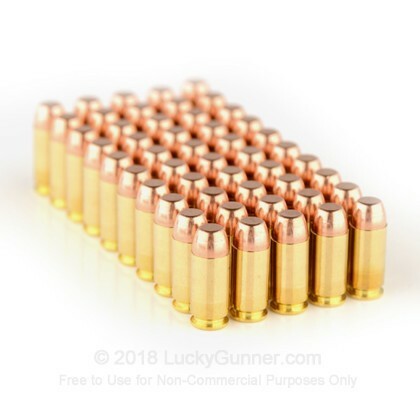 Good ammo, decent value but a little dirty. For around the same price I would go with American Eagle. 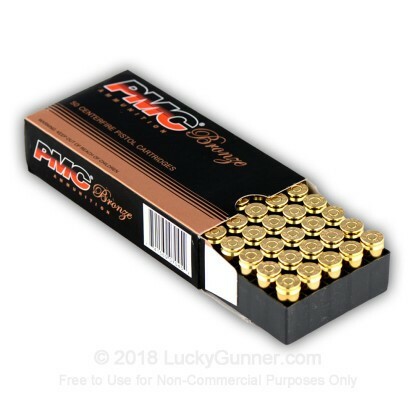 We also have this 40 S&W - 180 Grain FMJ-FP - PMC - 1000 Rounds ammo in stock in a bigger quantity.